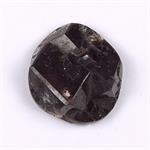 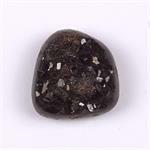 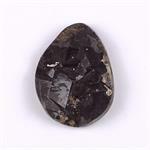 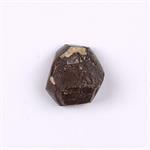 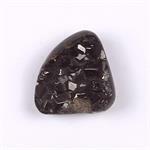 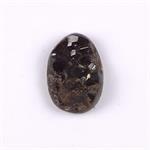 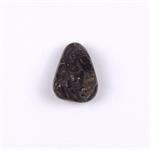 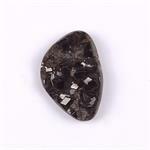 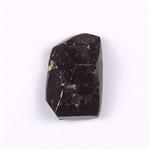 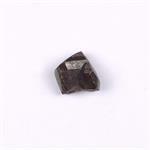 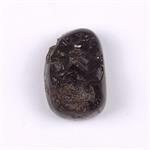 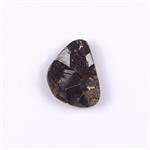 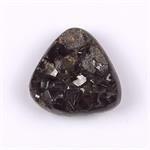 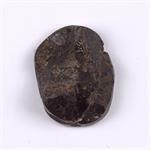 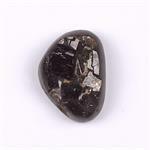 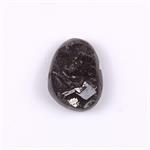 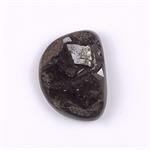 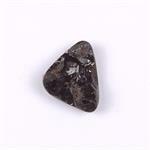 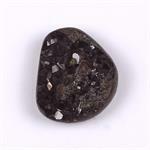 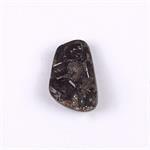 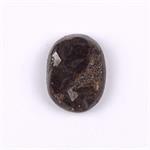 Stone Properties: Black Andradite Garnet is a calcium iron silicate mineral with a cubic crystal. 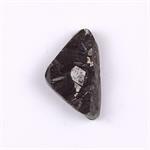 It was named after the Portuguese mineralogist d’Andrada. 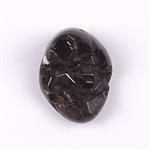 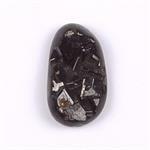 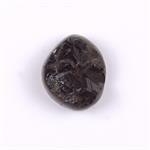 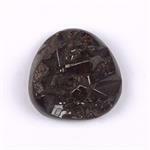 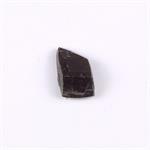 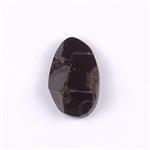 It is also known as Melanite, a name derived from the Greek word for “black”. 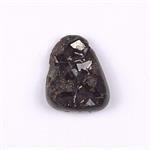 Metaphysical Properties: Black Andradite Garnet is a powerful grounding stone, which can also be used to kindle the magic and evoke the mysteries of the Earth. 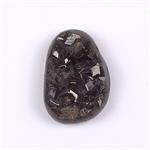 It can help one attune to elemental forces and engage their aid.